To our local winners of the “How Sweet The Sound Gospel Competion.” Burning Bush International Ministries (Ypsilanti, Mich.) received top honors. Burning Bush’s choir will be traveling to Atlanta, GA, for the Final Competion November 8th. 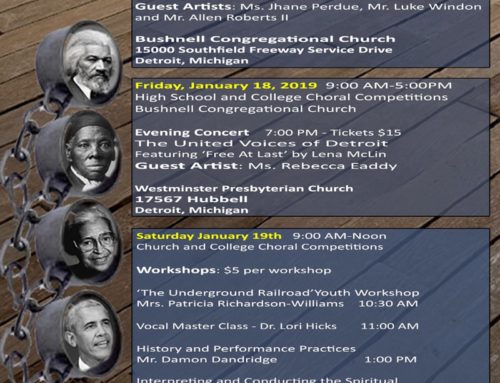 DetroitGospel.com prays for safe travel and God’s blessings on all of the choirs. BASKING RIDGE, N.J. – Verizon Wireless will name the best church choir in America on Nov. 8 at the Philips Arena in Atlanta during the grand finale of “How Sweet The Sound.” The best choirs, culled from an 11-city “How Sweet The Sound” competition, will go head to head for $45,000 in cash prizes in the finale concert, emceed by GRAMMY®-winning songwriter, producer, arranger and music director, Donald Lawrence. GRAMMY-winning legends Marvin Sapp and Hezekiah Walker will both have special performances and serve as judges during the show along with award-winning actress, Gabrielle Union. To participate in the regional competition, choirs from each city submitted audition videos that were reviewed by a panel of local judges, who posted the top videos from each city on the official How Sweet The Sound Web site (www.howsweetthesound.com) where the public could vote for their favorite choir. 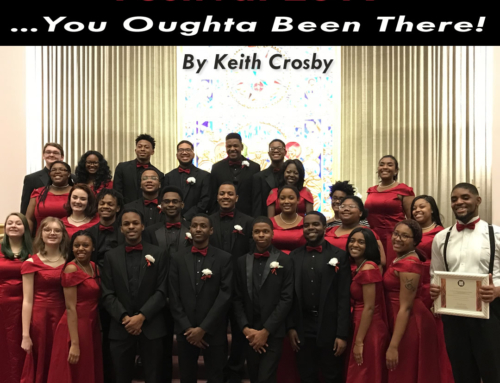 The choirs with the most votes from each city were invited to perform in concert at some of the hottest venues across the country, including the United Center in Chicago; the Verizon Center in Washington, D.C.; and the Wachovia Center in Philadelphia. Based on the judges’ scoring, the overall winner of How Sweet The Sound will receive $25,000 and the runner-up will receive $15,000. In addition, members of the audience will decide the Verizon Wireless V CAST People’s Choice Award winner by texting their votes for their favorite choir during the finale. The Verizon Wireless V CAST People’s Choice Award winner will receive $5,000, meaning one choir could win up to $30,000 in prizes if awarded both the overall prize and the V CAST People’s Choice Award. Doors to the Philips Arena will open at 5:00 p.m. ET on Nov. 8, and the show will start at 7:00 p.m. ET.